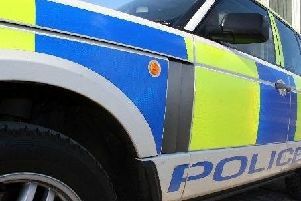 A 14 year-old girl from Prestwick has been found safe and well after being reported missing. Emma Wilson, 14, was found safe and well on the afternoon of Monday October 12. She had been reported missing after not being seen since around 7.45pm on Saturday October 10 in Ayr Road, Prestwick when she had left her house to go and meet friends.